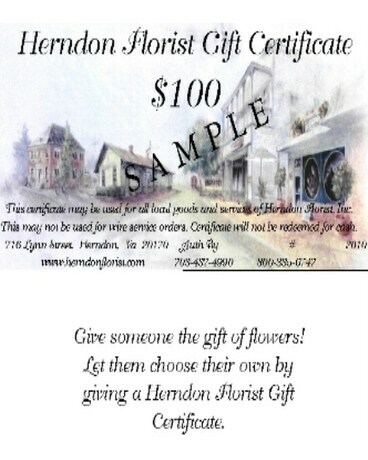 Give the Gift of flowers. Allow them to select anything they like from our store. The certificate is good for any local purchase, can be used on multiple occasions and never expires!